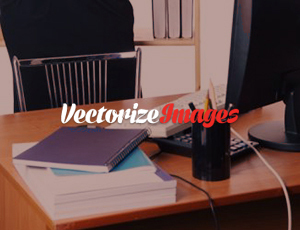 By using this form you agree with the storage and handling of your data by Vectorizeimages. We only use your data to create an invoice and vectorize your images. If you would like to be one of our happy client, feel free to contact us with any question. We’d love to hear more about your project and we are ready to help you with any graphic work you request.